Tower of Time is a new take on classic RPGs. It has hand-crafted levels filled with various enemies, challenging puzzles, and engaging story-lines. Its dynamic real-time combat with slow motion mode requires tactical awareness and careful planning for the whole party. At the moment there are around 30+ hours of gameplay time on normal or lower difficulty, excluding optional battle challenges. If you like the challenge and choose to play on hard or epic, then it’ll take even longer! 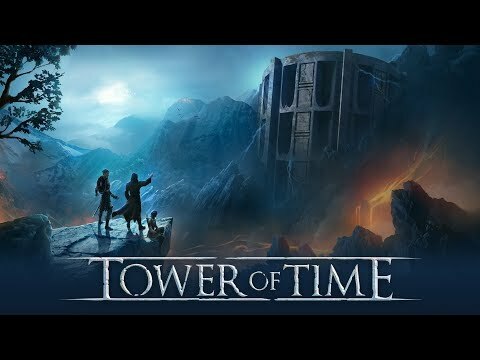 Tower of Time was released on PC 374d ago in the US and the UK. Notify me when Tower of Time is available.